I just moved into a new decade of life this week, and am feeling a bit long in the tooth – especially after seeing how many candles were on my birthday cake. I suppose I might not have cared so much if the candles were as cool as these ones. 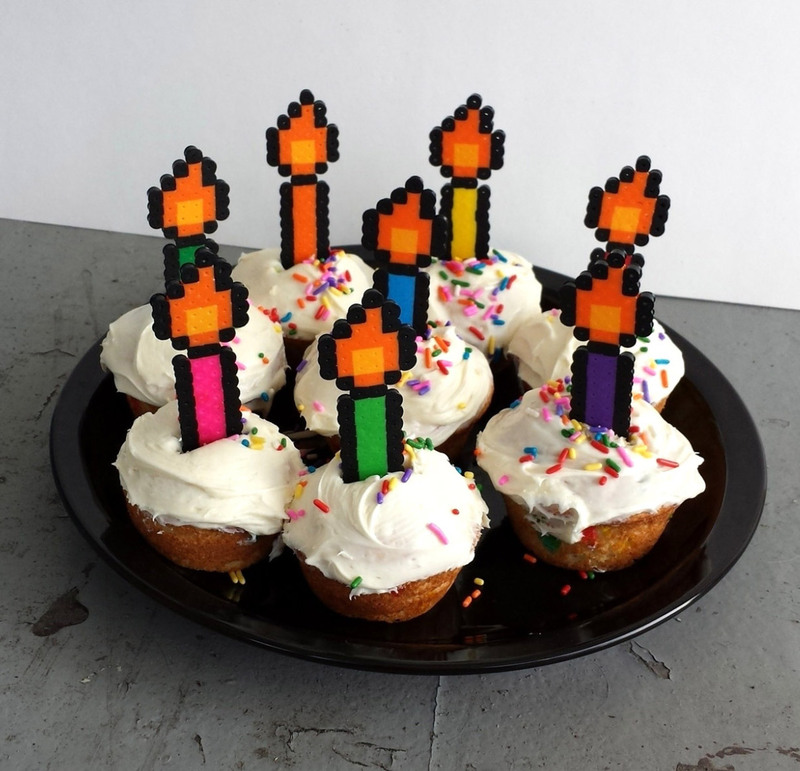 These fun pixel art candles are made using fused perler beads by Burrito Princess, and are the perfect way to decorate a cake or cupcakes for any geeky birthday celebrant. 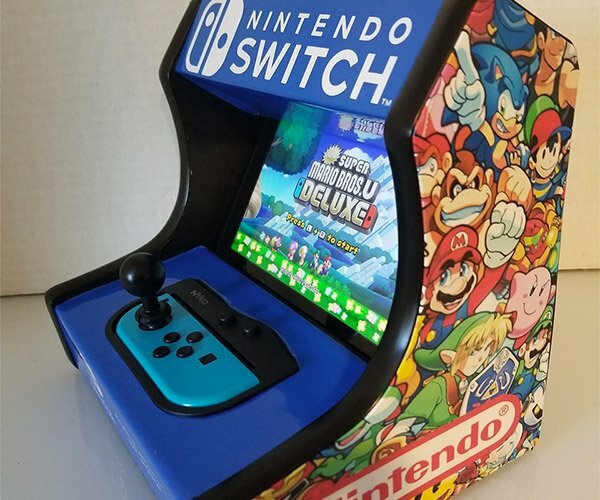 Each colorful candle is topped off with a pixelated flame that’s guaranteed to never blow out. I suppose this could be a bad thing if you believe that wishes are granted by blowing out candles, but I think it’s a good thing since you can reuse these candles every year. They’re available in a variety of festive colors, and sell for $1.75 per candle. For me, it would have cost a whopping $87.50 to decorate my cake this year, but yours will probably cost much less.